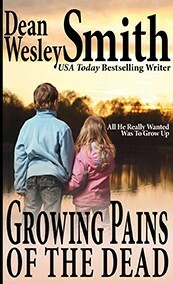 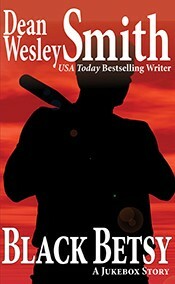 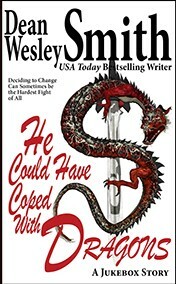 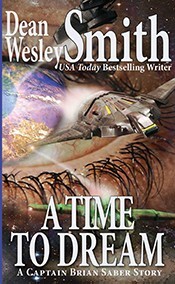 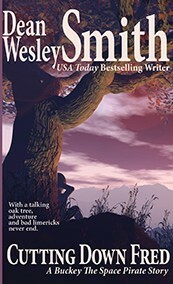 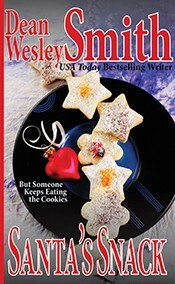 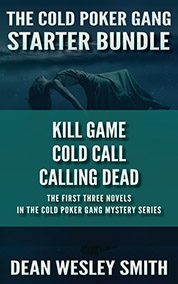 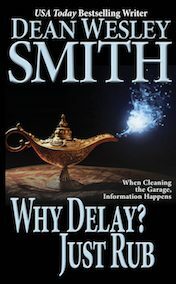 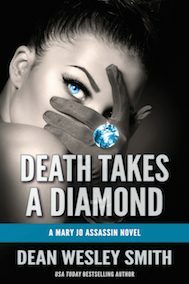 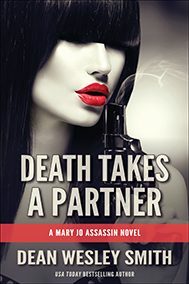 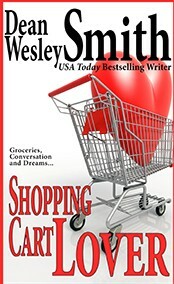 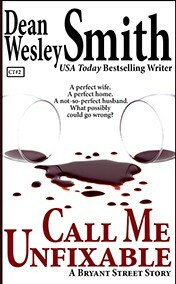 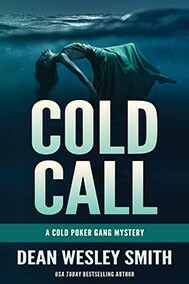 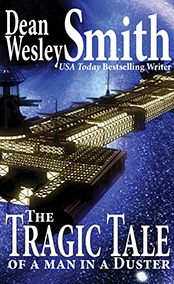 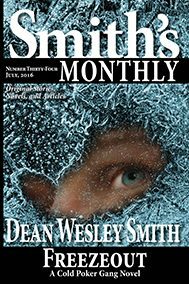 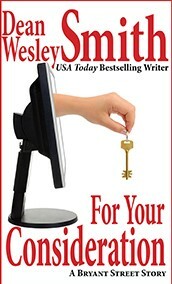 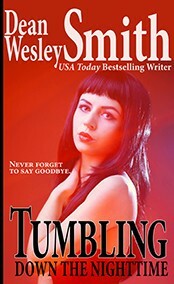 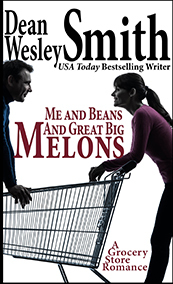 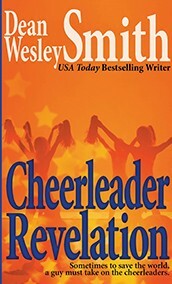 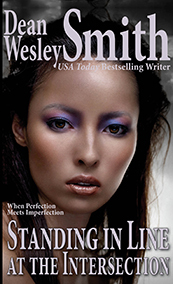 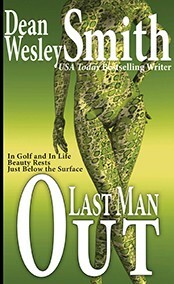 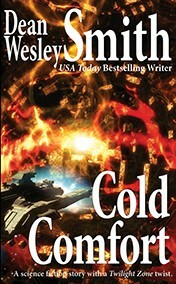 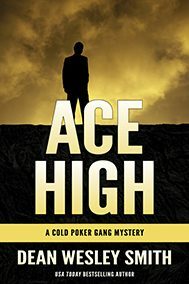 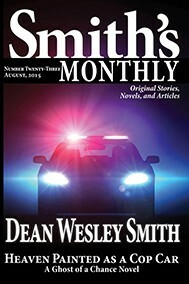 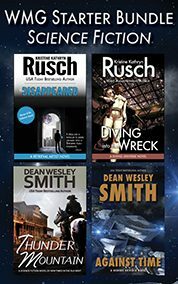 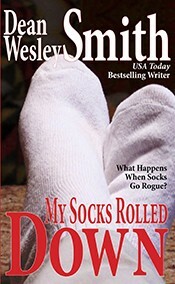 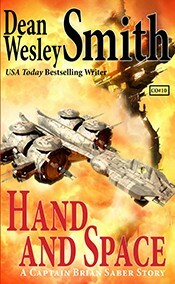 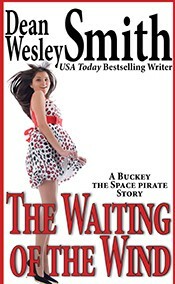 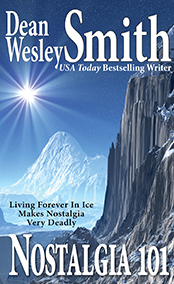 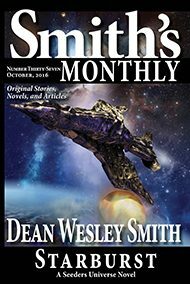 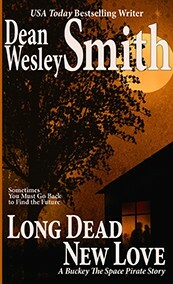 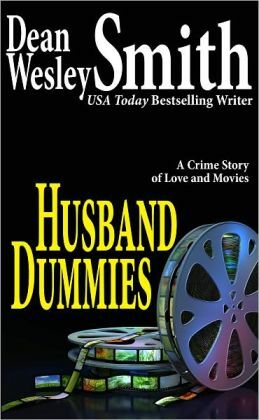 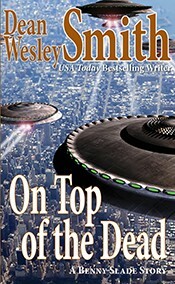 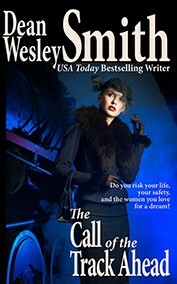 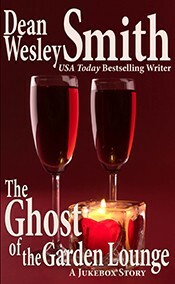 USA Today bestselling author Dean Wesley Smith published more than a hundred novels in thirty years and hundreds of short stories across many genres. 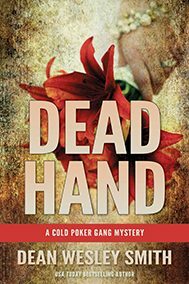 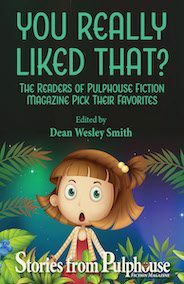 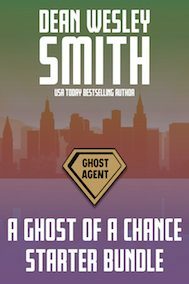 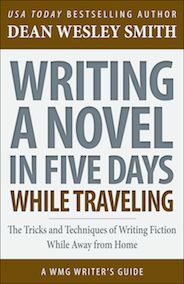 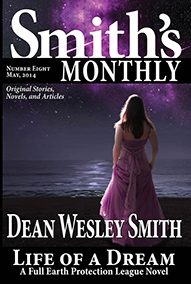 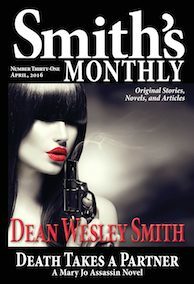 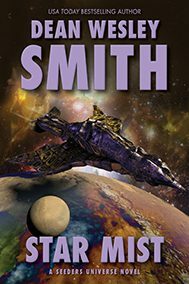 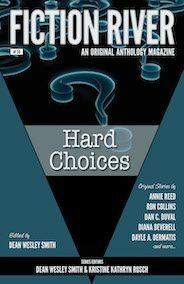 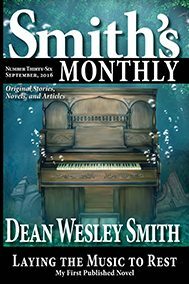 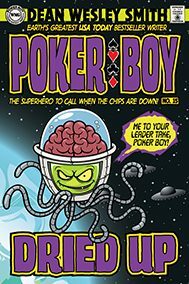 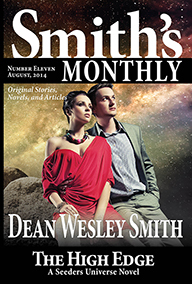 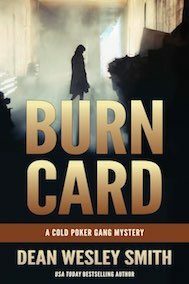 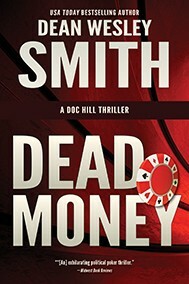 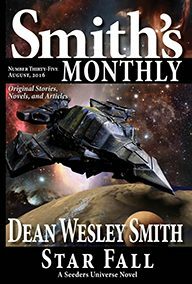 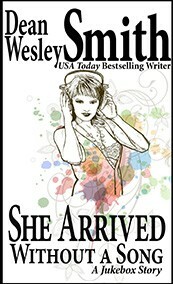 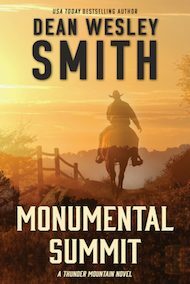 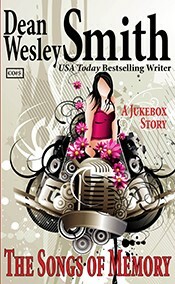 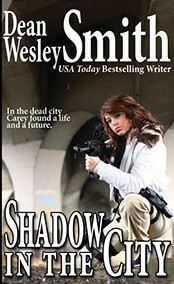 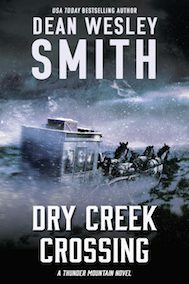 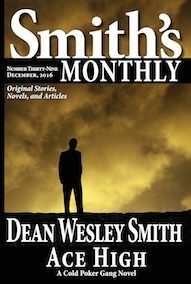 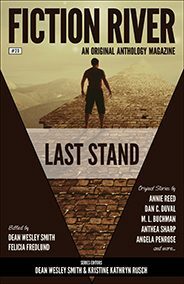 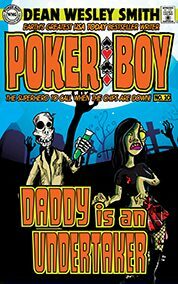 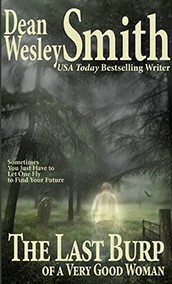 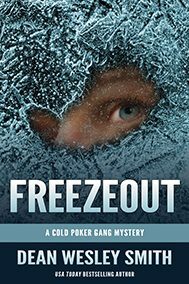 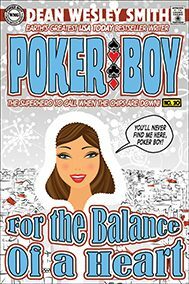 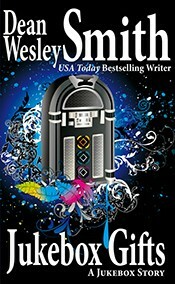 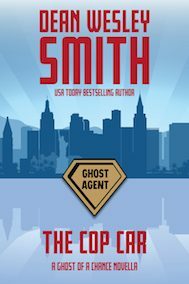 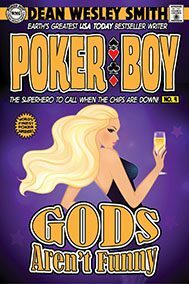 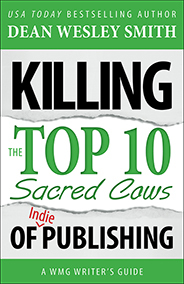 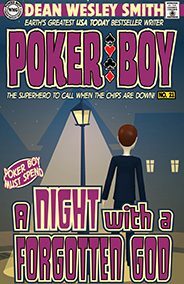 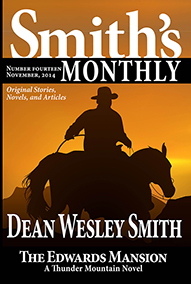 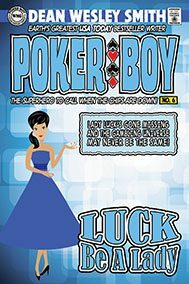 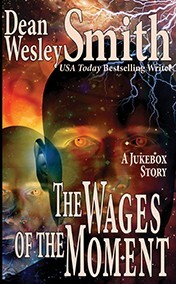 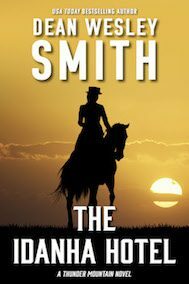 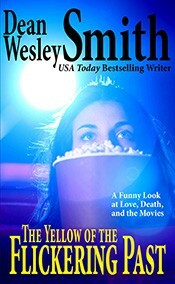 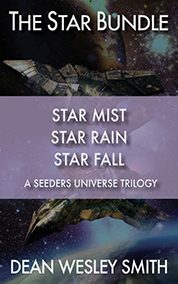 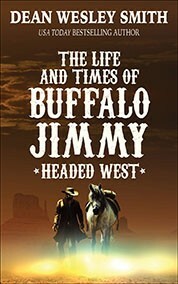 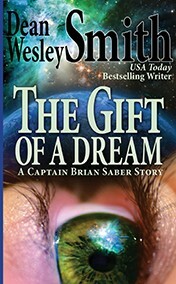 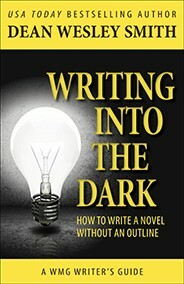 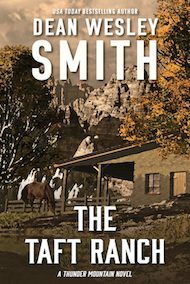 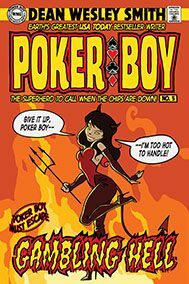 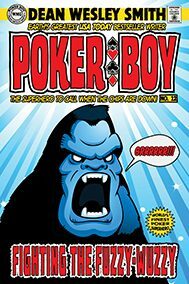 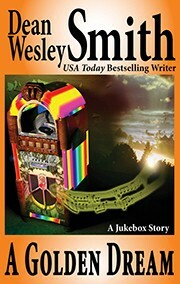 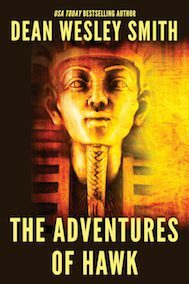 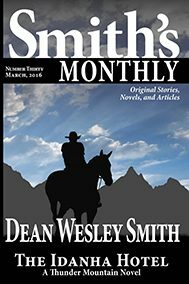 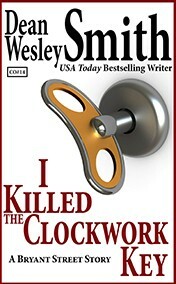 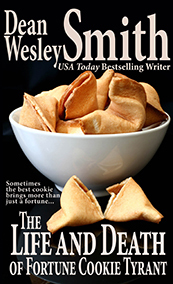 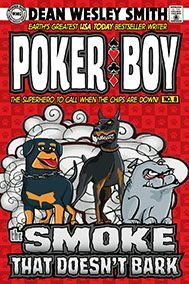 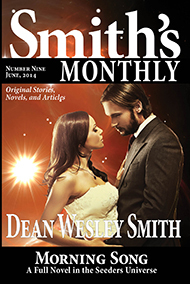 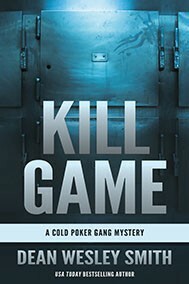 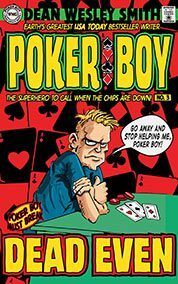 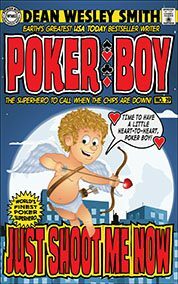 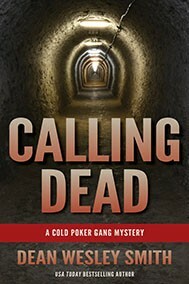 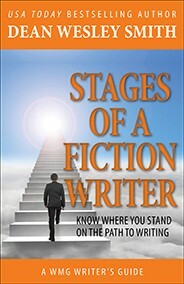 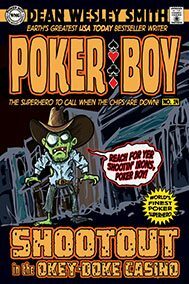 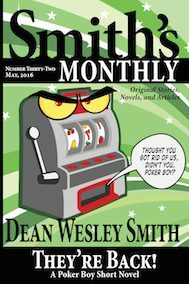 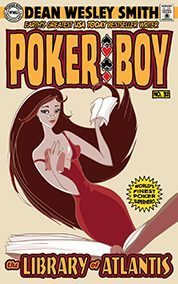 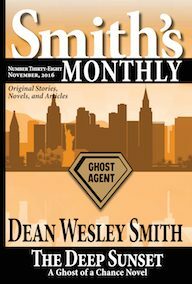 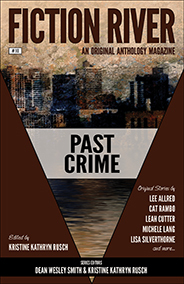 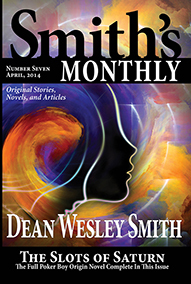 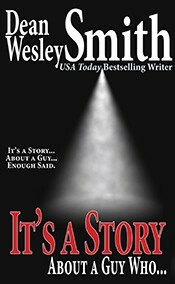 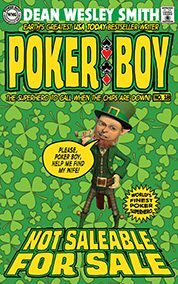 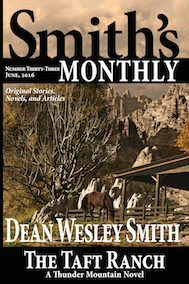 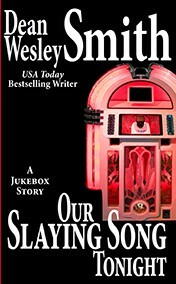 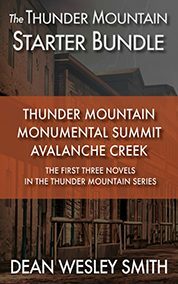 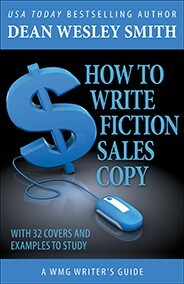 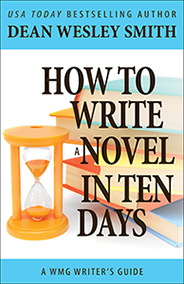 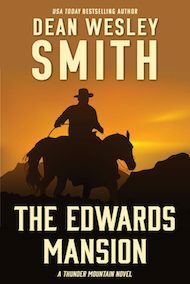 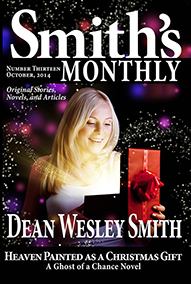 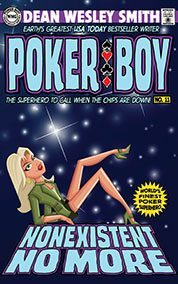 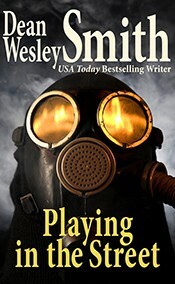 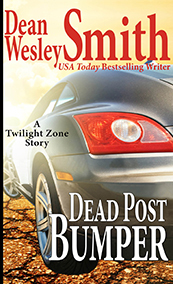 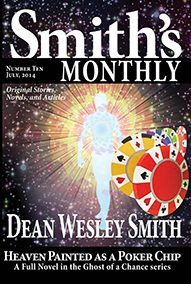 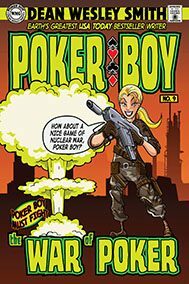 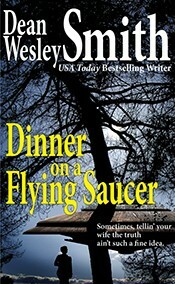 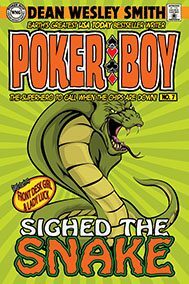 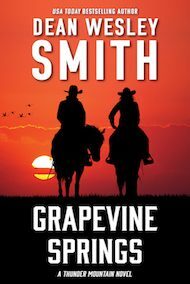 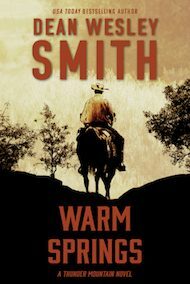 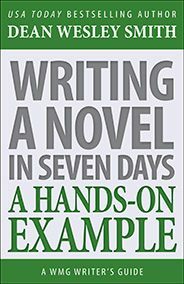 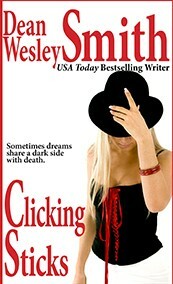 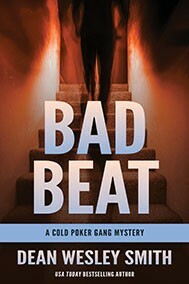 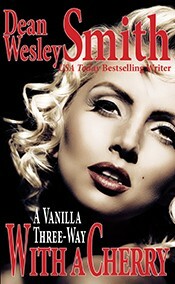 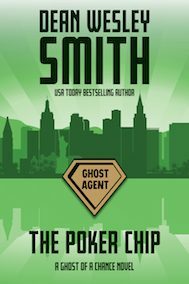 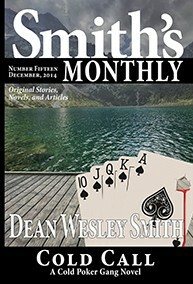 He now writes his own original fiction under just the one name, Dean Wesley Smith. 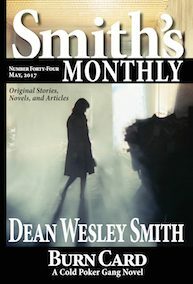 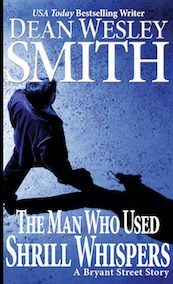 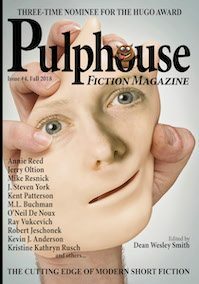 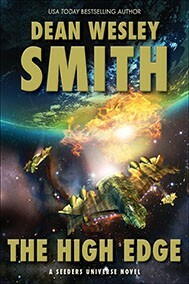 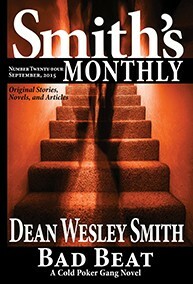 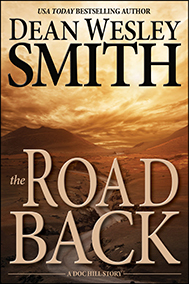 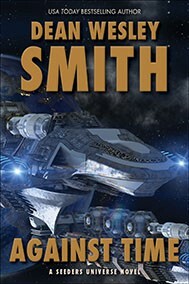 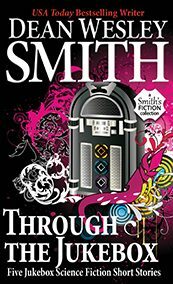 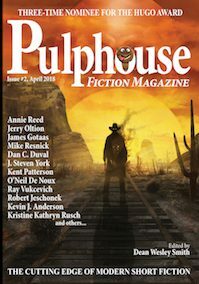 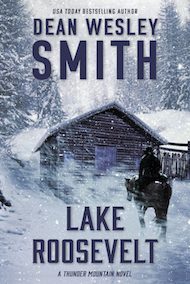 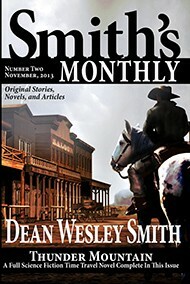 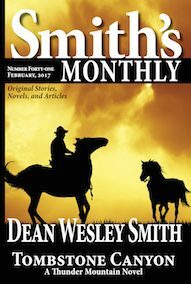 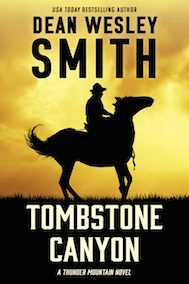 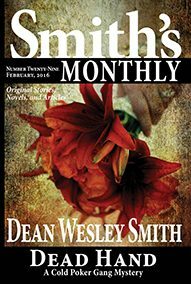 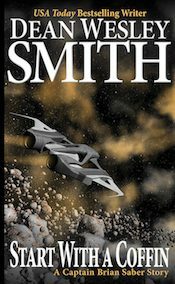 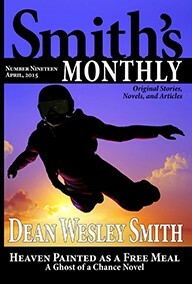 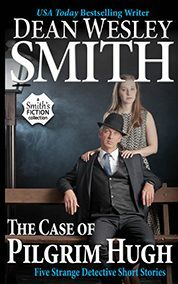 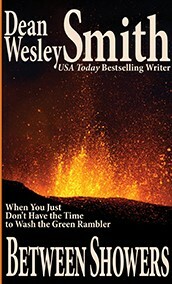 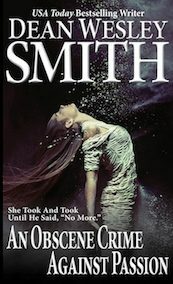 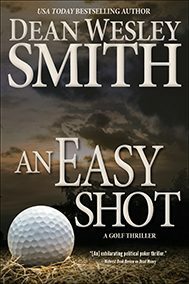 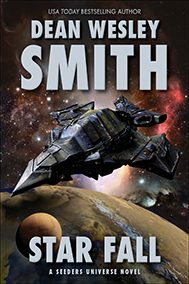 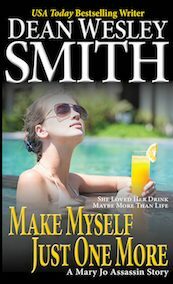 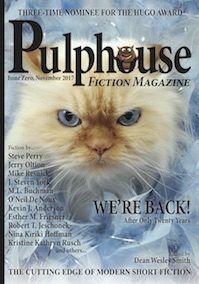 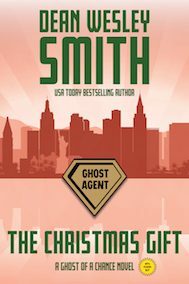 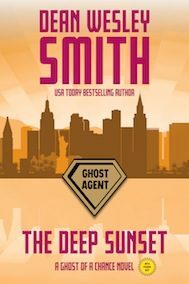 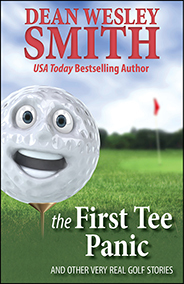 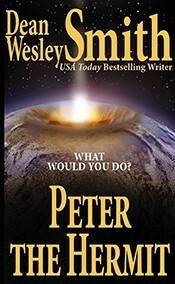 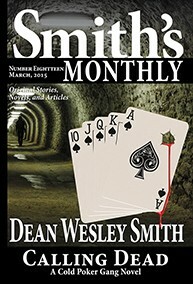 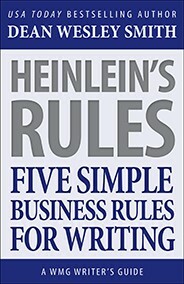 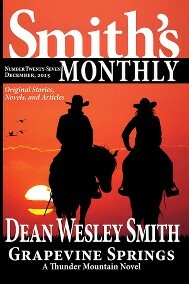 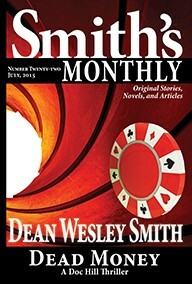 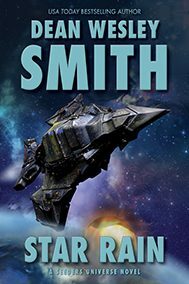 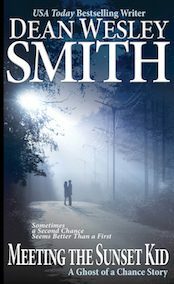 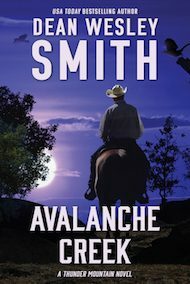 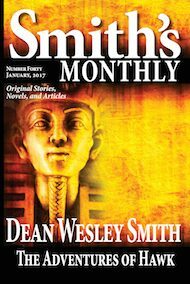 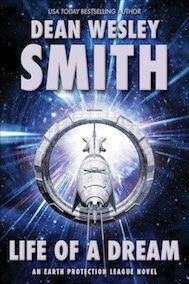 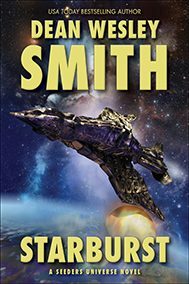 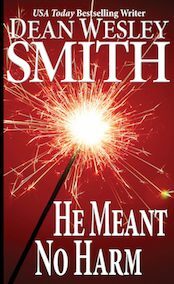 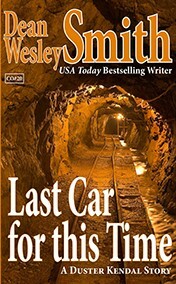 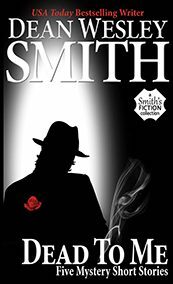 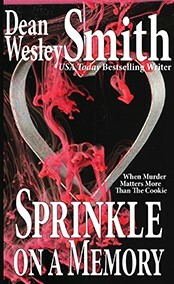 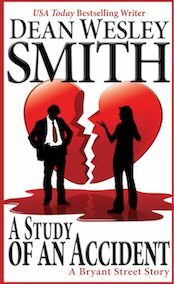 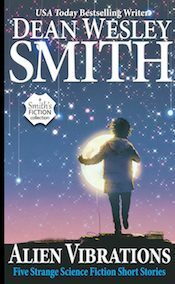 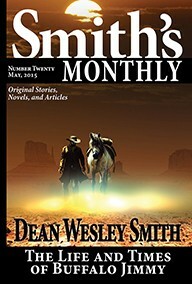 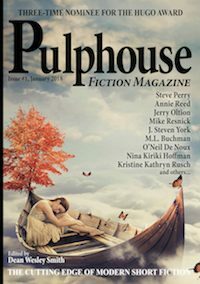 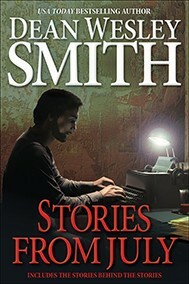 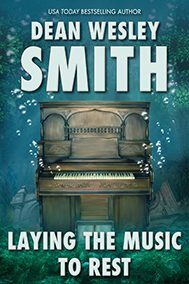 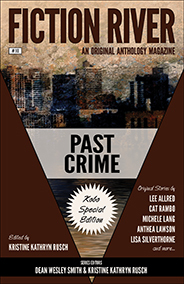 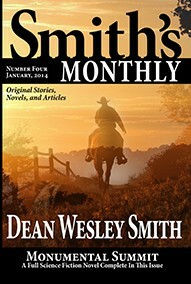 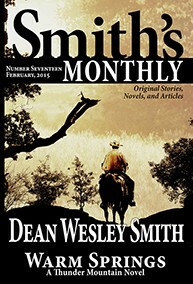 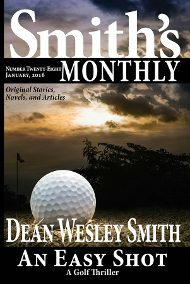 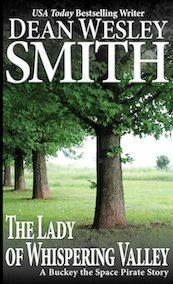 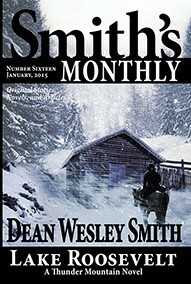 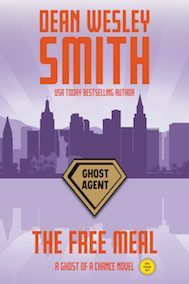 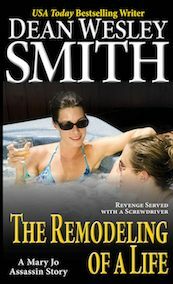 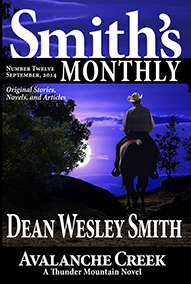 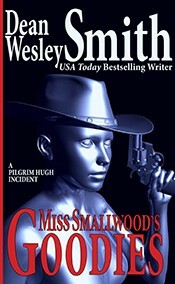 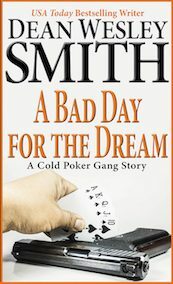 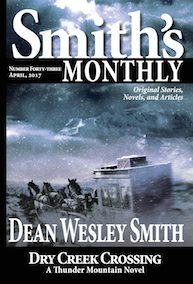 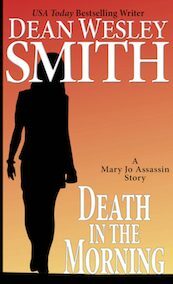 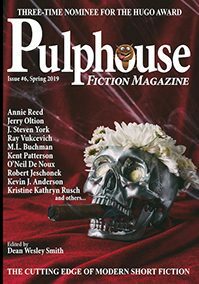 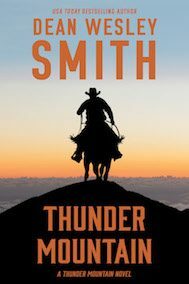 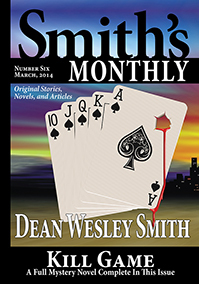 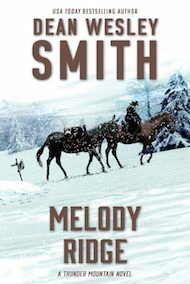 In addition to his upcoming novel releases, his monthly magazine called Smith’s Monthly premiered October 1, 2013, filled entirely with his original novels and stories. 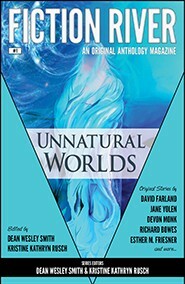 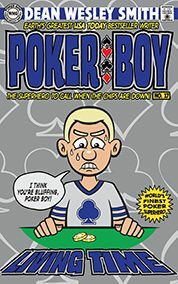 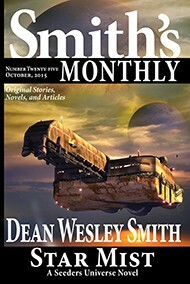 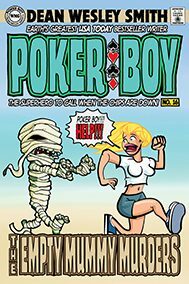 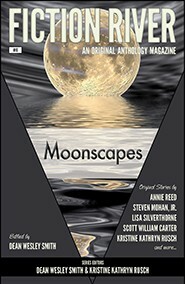 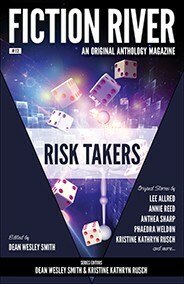 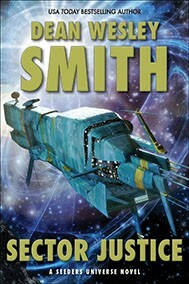 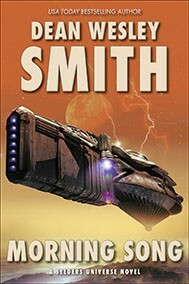 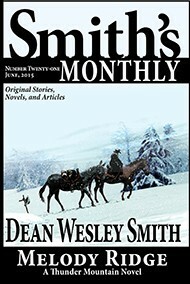 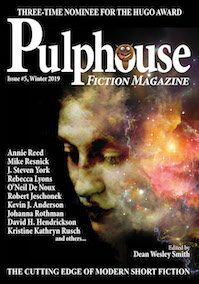 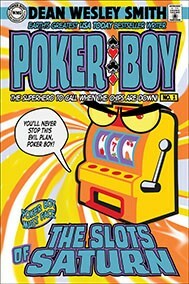 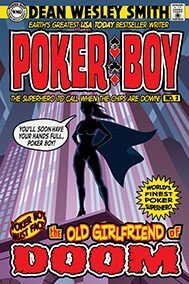 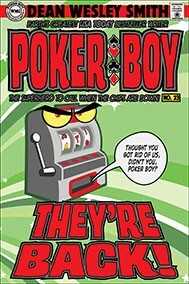 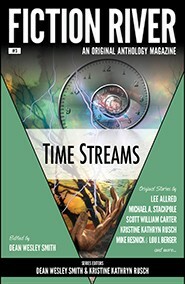 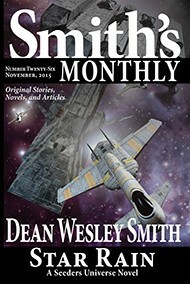 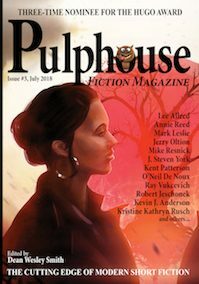 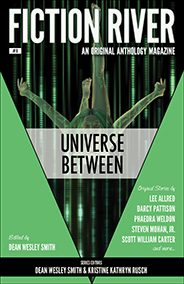 For more information go to deanwesleysmith.com, smithsmonthly.com, fictionriver.com or Pulphousemagazine.com.